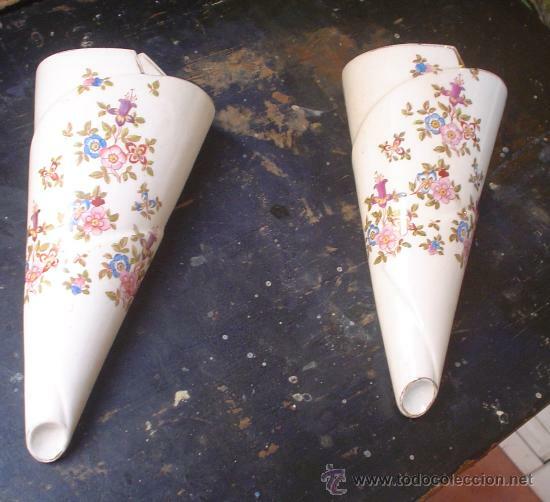 PEREJILERAS DE PORCELANA, ALEMANA POSIBLEMENTE. VAN COLGADAS DE UN CORDEL. PAREJA DE NOBLES ,MINIATURAS EN PORCELANA FRANCESA POSIBLEMENTE SEVRE. Hora oficial TC: 14:03:06 TR: 106 ms.